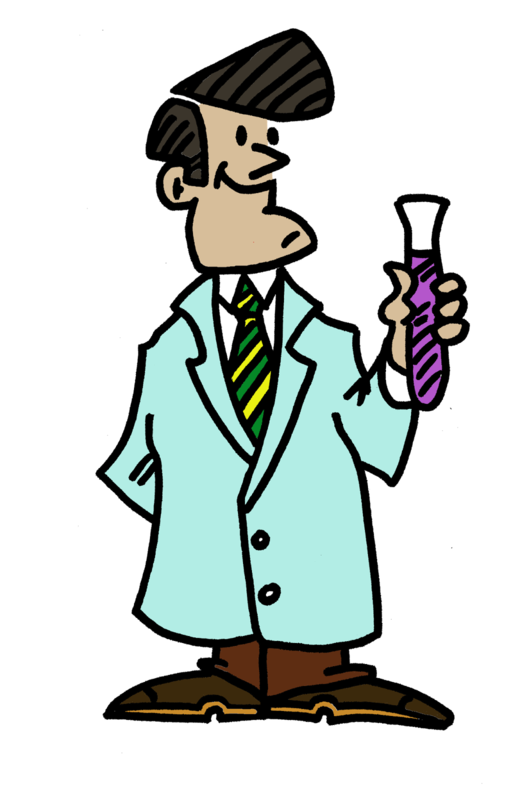 The Best of Teacher Entrepreneurs II: Science Lesson - "Atoms atomic structure PWPT foldable Interactive Notebook 4 5 6 7 8th jr high"
Science Lesson - "Atoms atomic structure PWPT foldable Interactive Notebook 4 5 6 7 8th jr high"
Fun and engaging 35 slide PowerPoint with two student foldables! Perfect for science journals and interactive notebooks! 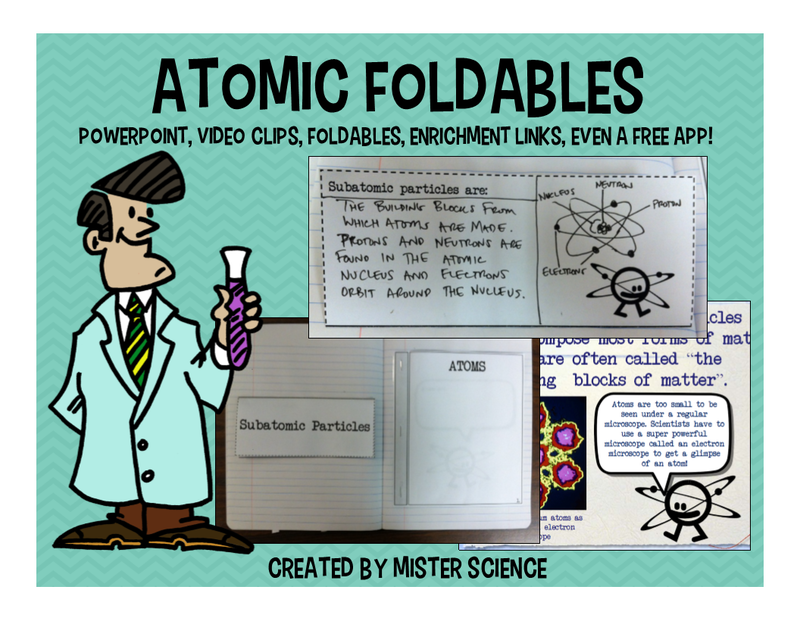 This lesson includes a 35 slide PowerPoint covering atomic structure, atoms, protons, electrons, neutrons, subatomic particles, (basic chemistry), two student foldables, foldable instructions, links to many additional resources (including a free app), downloadable fonts, embedded video, and video wrap up! Created for elementary and middle school students. This PowerPoint is a great introduction and practice to help students understand the concepts of atoms, subatomic particles, and basic chemistry. This lesson is hands on and interactive. Foldables are extremely popular in my classroom! Students learn via creating and decorating a trifold foldable covering protons, neutrons, and electrons (subatomic particles) and a mini book foldable that describes the basics of atoms. Highly engaging, high level thinking activity / lesson. Perfect for classroom that utilize interactive notebooks. Includes “I will” and “We will” daily goals that teachers may post. “I will” and “we will” goal statements are aligned with the fundamental five method of teaching, but will work for any teacher who posts daily class goals or just wants to impress any administrators who walk through their classrooms!